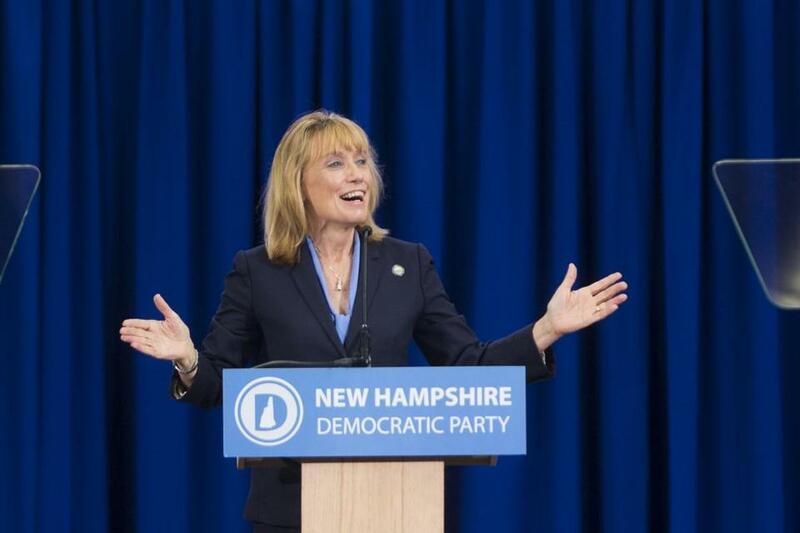 New Hampshire Governor Maggie Hassan is entering the race for US Senate. Governor Maggie Hassan of New Hampshire, a Democrat, announced Monday morning that she will challenge first-term US Senator Kelly Ayotte in 2016, setting up what will probably be next year’s most competitive Senate race in New England and the most high-profile Senate race among two women in US history. For months, polls have shown a hypothetical matchup between Ayotte and Hassan to result in a statistical tie. Democrats must win a net of five US Senate races in 2016 to ensure control of the Senate. Hassan announced her campaign Monday in a YouTube video, where she presented herself as a bipartisan and common-sense leader during her two terms as governor. Within minutes of the video’s release, Ayotte issued a statement welcoming her opponent into the race. Neither Hassan nor Ayotte is expected to face a significant primary challenge. Dante Scala, a University of New Hampshire political science professor, said Ayotte holds a slight advantage in the contest so far. The Republican announced that she has $5 million in her campaign account after raising $1.6 million in the third quarter of this year. Hassan’s decision to run for the Senate means that there will be an open-seat race for New Hampshire governor next year. James Pindell can be reached at james.pindell@globe.com. Follow him on Twitter @jamespindell, or click here to subscribe to his daily e-mail update on the 2016 campaign.